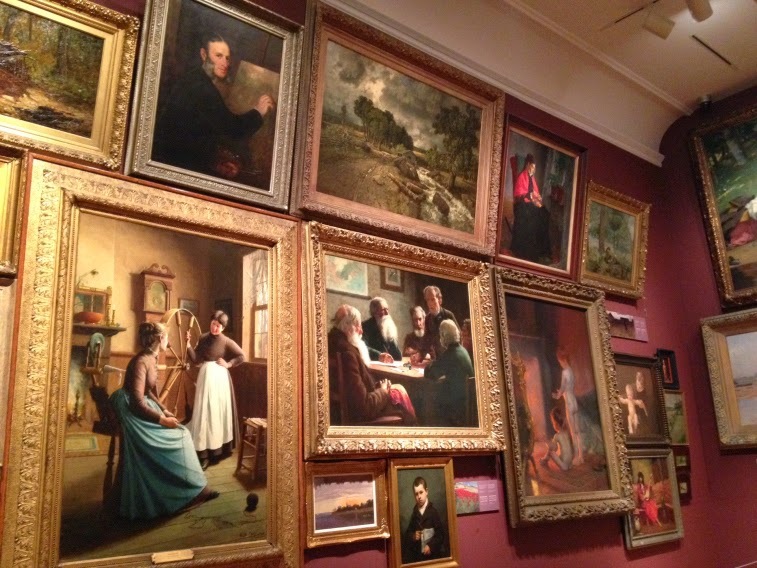 The Art Gallery of Ontario is an art museum located downtown Toronto. Its collection includes more than 80,000 works spanning the 1st century to the present day, and at 480,000 sq ft, it is one of the largest galleries in North America. 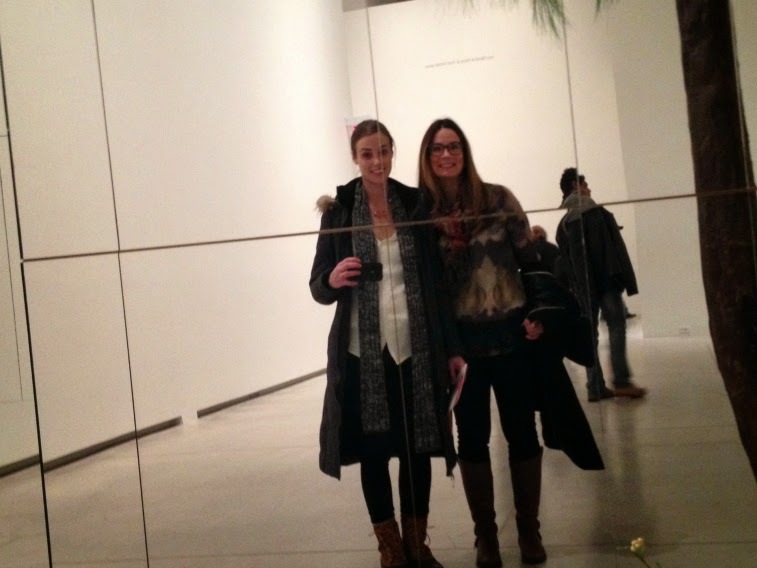 From what I can remember, I have never been to the AGO. Most people that live in Toronto gasp when I tell them that, so I figured it was about time I check it out. 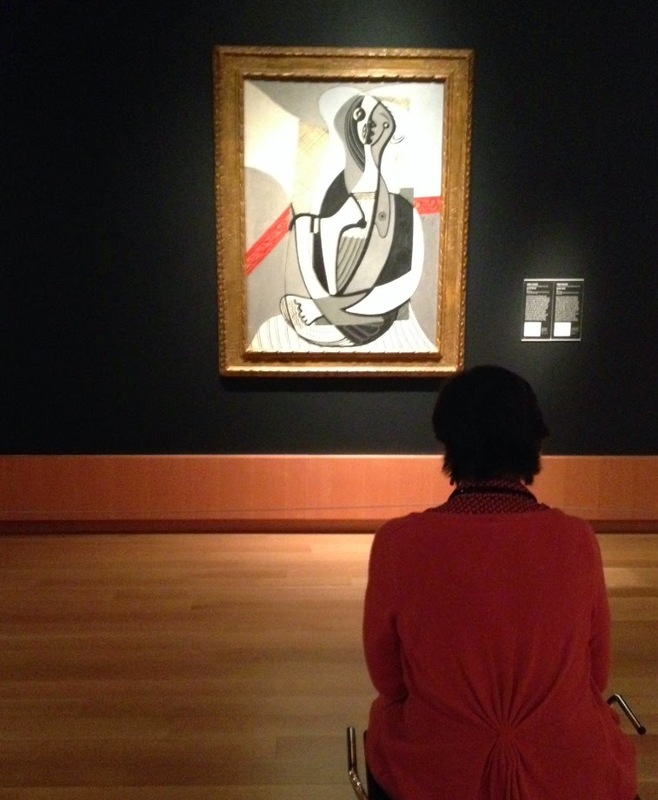 Every Wednesday from 6:00-8:30pm is FREE to visit, so this past week my sister-in-law and I took advantage. 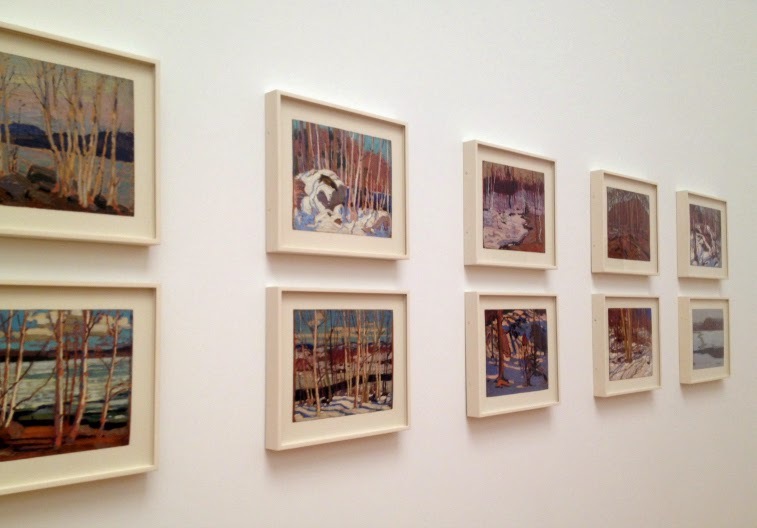 And then there was my favourite, the Group of Seven gallery where we spent a few solid minutes staring in awe. 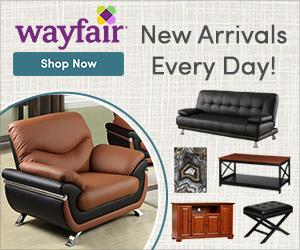 The bright colours and beautiful landscapes instantly transport you to a better place. 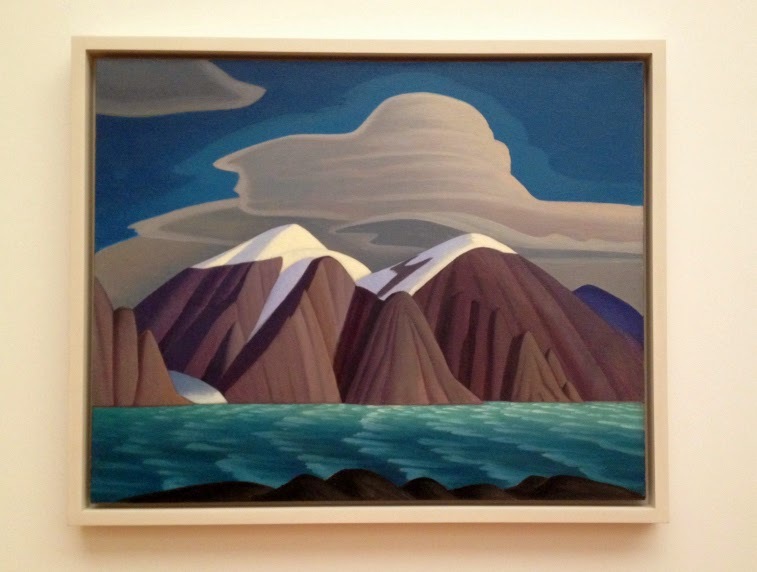 This Lawren S. Harris painting that took my breath away and created an instant connection, the one I couldn't create with any of the other pieces in the entire gallery. Breathtaking, right? It makes me want to be there. For those unfamiliar with the Group of Seven: In the early twentieth century, seven artists committed to exploring the unique character of the Canadian landscape were brought together through art. Collectively they all agreed that Canada's wilderness needed to be recorded in a distinctive painting style that broke from European tradition. Today, these men are among Canada's most famous artists and their works are not only breathtaking, but symbolize Canada's identity. 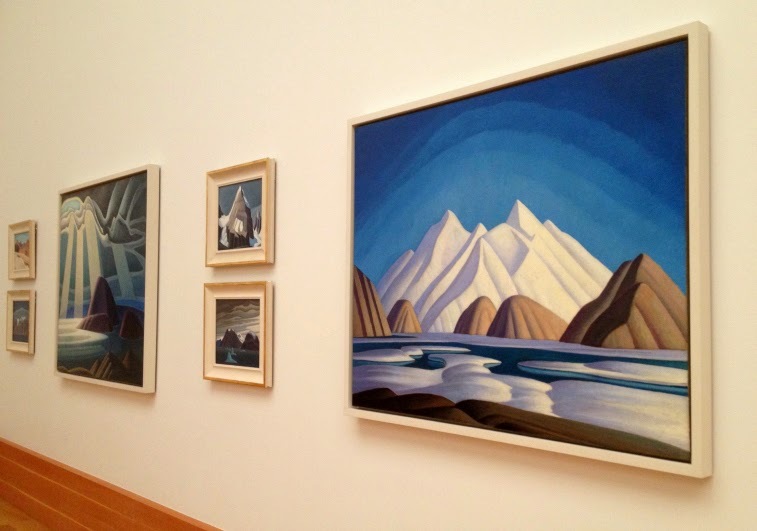 While I may not be the most "cultured" when it comes to certain pieces of art, I do know how to appreciate those pieces that can create a connection, like the Group of Seven. Wednesday nights from 6:00-8:30pm are FREE! 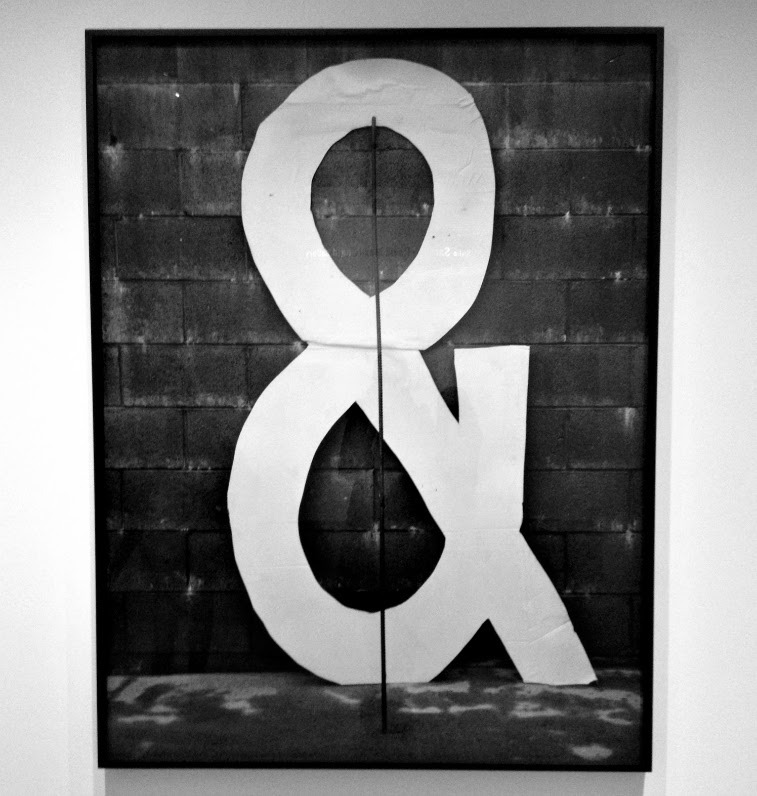 Do you enjoy art? What is your favourite style?